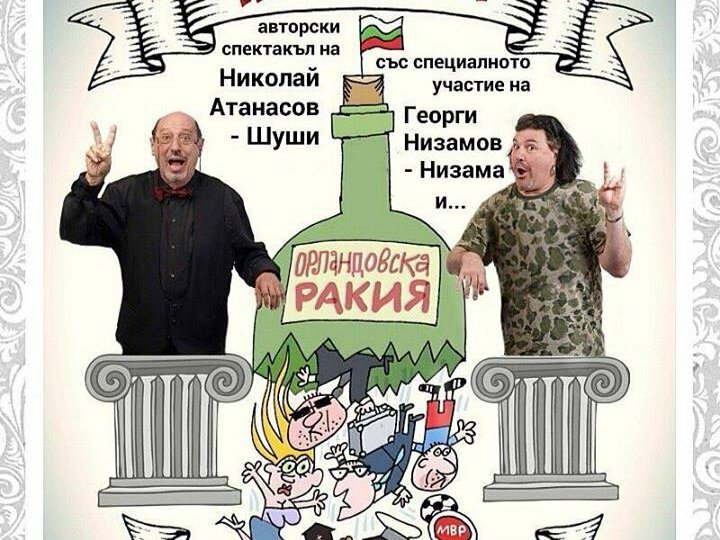 19 Jul: Russian Karaoke with the special participation КАLКI and Martina Tabakova !!! 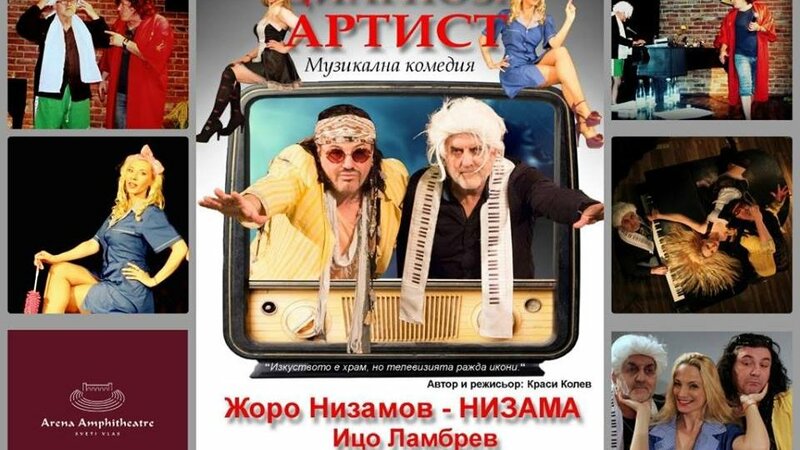 Dear guests of Sveti Vlas, we invite you to Russian Karaoke with the special participation КАLКI and Martina Tabakova !!! 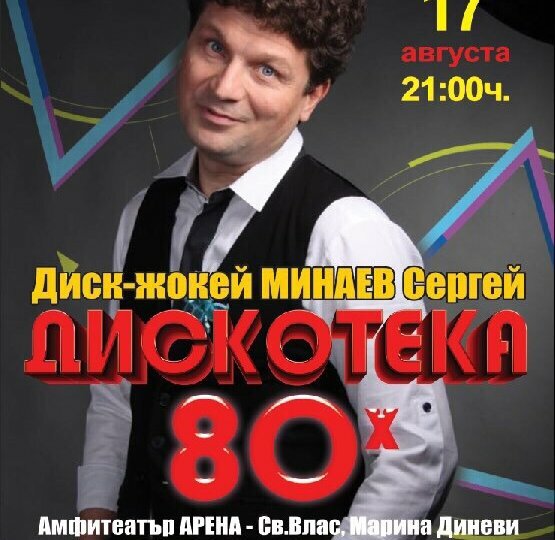 18 Jul: Dear guests of Sveti Vlas, we invite you to a DISCTHEQUE 80 * with DJ MINAEV Sergey !!! 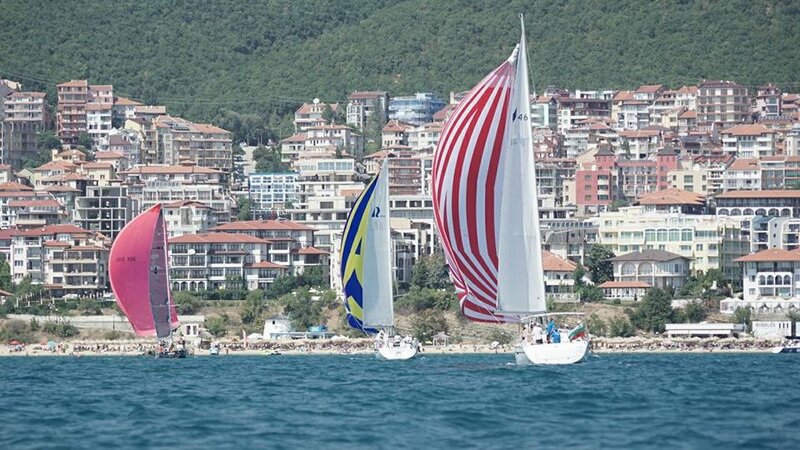 Dear guests of Sveti Vlas, we invite you to a DISCTHEQUE 80 * with DJ MINAEV Sergey !!! 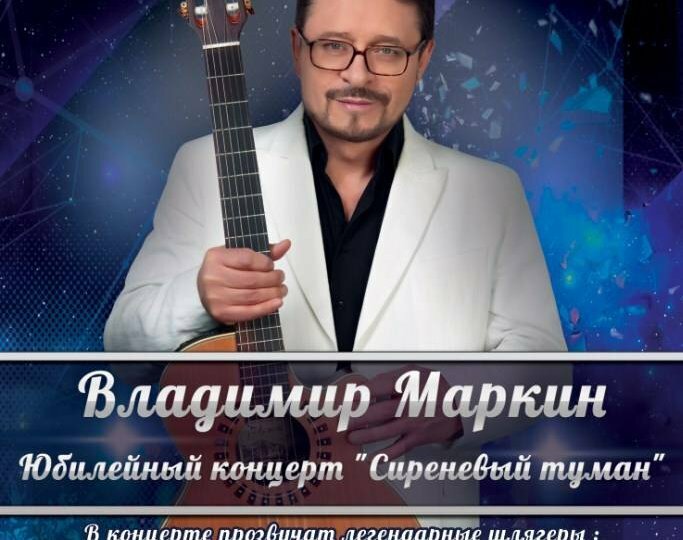 18 Jul: Dear guests of Sveti Vlas, we invite you to a concert of Aleksey Glyzin! 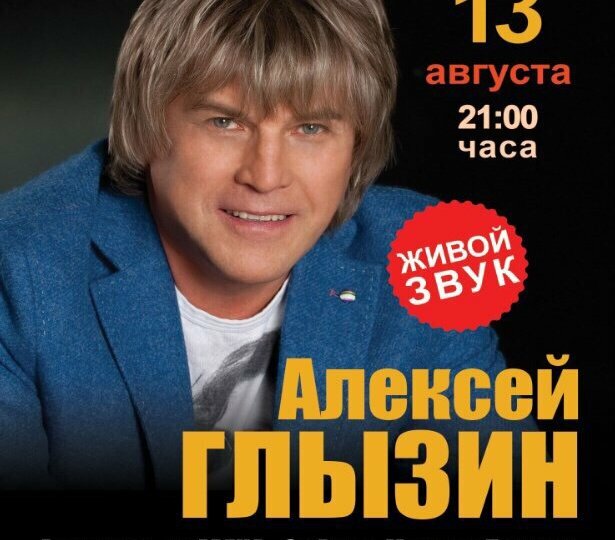 Dear guests of Sveti Vlas, we invite you to a concert of Aleksey Glyzin! 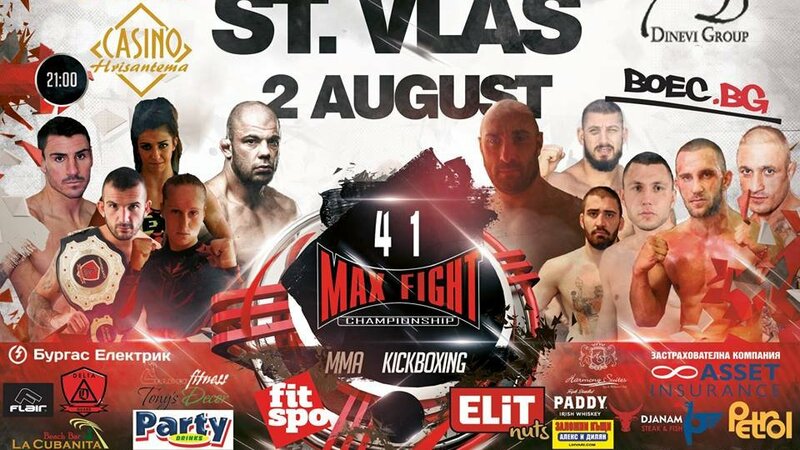 10 Jul: MAXFIGHT – 41 edition – Sveti Vlas – “Arena” Amphitheater! 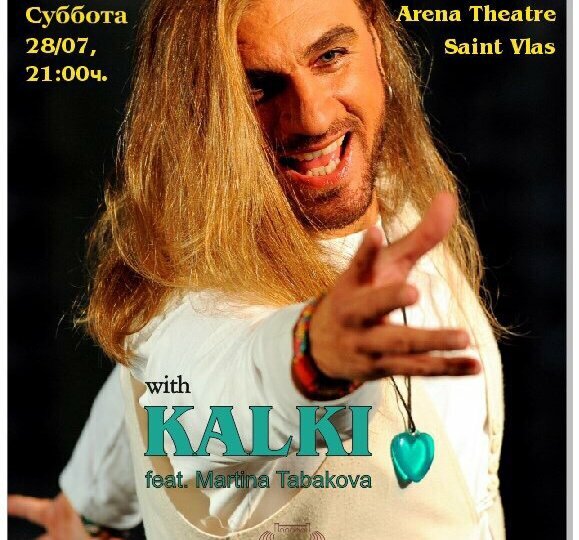 The star of this year’s Eurovision format, by X-Factor and “Like Two Drops of Water” – Jana Bergendorf will perform a concert on the stage of the “Arena” Amphitheater – St. Vlas on July 13 (Friday).